Tired of when your ex-girlfriend or ex-boyfriend bugs you till death with their constant psychotic emails? In this quick and simple guide I’ll show you how you can block someone on Gmail (and as well as unblock them) in less than 7 seconds of your time. Step 2: Pull up an email from the sender that you wish to block. If your inbox is flooded with messages, you can just search for that person’s name in the box at the top. Step 3: Hit the down arrow ▾ to the far right of the sender’s name. Step 4: Now, click Block “Sender Name” from the list that drops down. Step 5: Press Block to confirm. There you go! Now you will now stop receiving emails from this person. Here are some other ways which you may go about to block someone on Gmail. You must be using Google Chrome in order for you to do this. 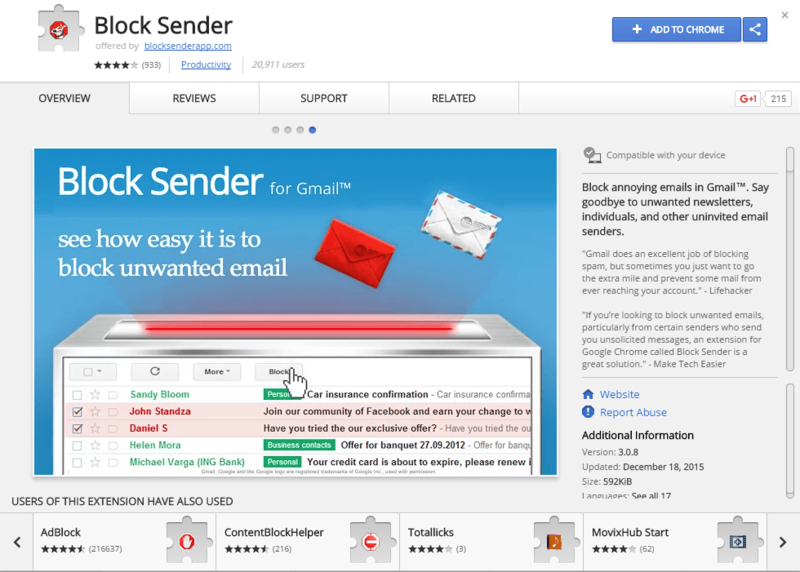 Step 1: Add the Block Sender for Gmail extension from the Google Chrome web store. Step 2: Then once you’re in your Gmail, open any message that you want to block and you will see there a new Block button. When you press Block, what it does is create a new Gmail filter which will block the sender. Step 3: Done? Great! Now a confirmation message will appear, allowing you to undo the block. After you have done that, a Gmail filter will be created so that in the future whenever you receive any messages from your psychotic sender it will straight go into the thrash rather than your inbox. Instead of using the Google extension you can also manually set up filters to block your annoying senders from ever sending you a message again. Once you have done those two little steps you can proceed with the following step. Let’s take for example if you want to block all the emails from both user-a@example.com and user-b@example.com, then you’ve got to type “@example.com“. Then what you’ve got to do is separate each of them with a “|” (the vertical bar; typically you can find it above the backslash on your keyboard; don’t include the quotation marks however). Let’s say if you took the last example, then you can block both user-a@example.com and user-b@example.com by typing “user-a@example.com|user-b@example.com“. Done? Awesome! 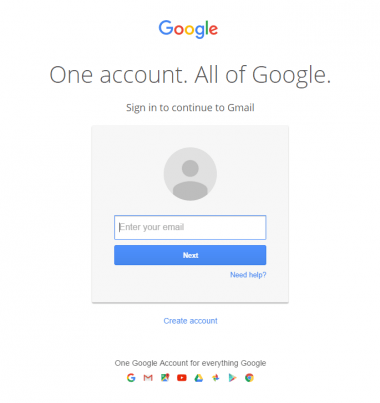 Now let’s get back to manually setting up your own Gmail filters. Step 3: So after you’ve got that out of the way, Click Create filter with this search ». Step 4: Do make sure that you check Delete it under When a message arrives that matches this search. Step 5: Finally, click Create filter. Once again, you should make sure to check Also apply filter to  matching conversations so that it also deletes previously received messages from that sender(s). If you have a blocker’s remorse and want to hear from your contact again, then you can keep reading to find out how you can unblock the person on Gmail. Step 1: Click Settings on the top right of your inbox. Step 4: Now click Unblock which you can see to your far right hand side. Here are some other ways which you may go about to unblock someone on Gmail. If you can’t find it in your inbox try searching in the Spam folder. Step 1: Open the message. Step 2: Click the More ▾ button in the email’s header area. Step 3: Now select Unblock “Name” from the menu that just has shown. Step 4: Finally, all you have go to do is Click Unblock under Unblock this sender. Step 1: Click Settings in your Gmail. 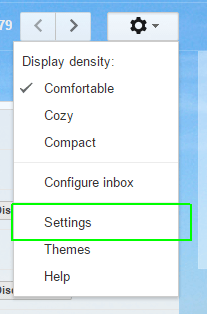 Step 2: Select Settings from the menu that has appeared. Step 3: Now Go to the Filters and Blocked Addresses category. Step 4: Done? Great! You should make sure that the sender you want to unblock is checked under The following senders are blocked. Step 5: Click Unblock selected senders. 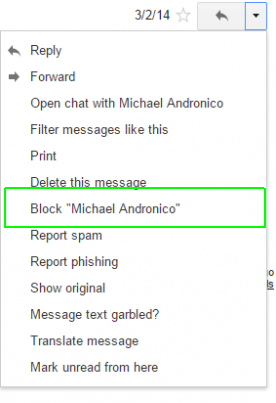 Step 6: Finally click Unblock under Unblock selected senders or Unblock this sender.